Welcome to another Monday Montage Blog Hop! For some reason it feels like forever since we last hopped! 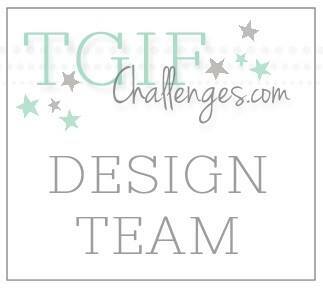 So, I am excited to see what everyone has made this week and I hope you are too! Today, I want to share with you a wedding card. I really love how this card turned out! It is a really soft and pretty card. I knew that I wanted to use the "Love" from the Seasonally Scattered stamp set (in the Holiday Catalog), but I didn't want it to be the focus. So, I heat embossed it with Clear Embossing Powder and layered it on more Blushing Bride Card Stock. A little bit of Silver Foil Paper brought some more attention to the "Love" without being overpowering. 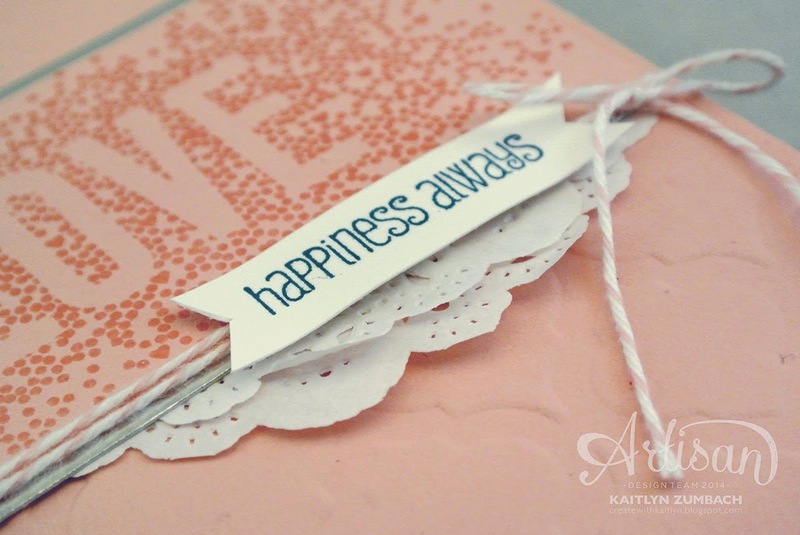 I absolutely adore the "Happiness Always" sentiment, from And Many More, for a wedding. I don't think there is anything more perfect! 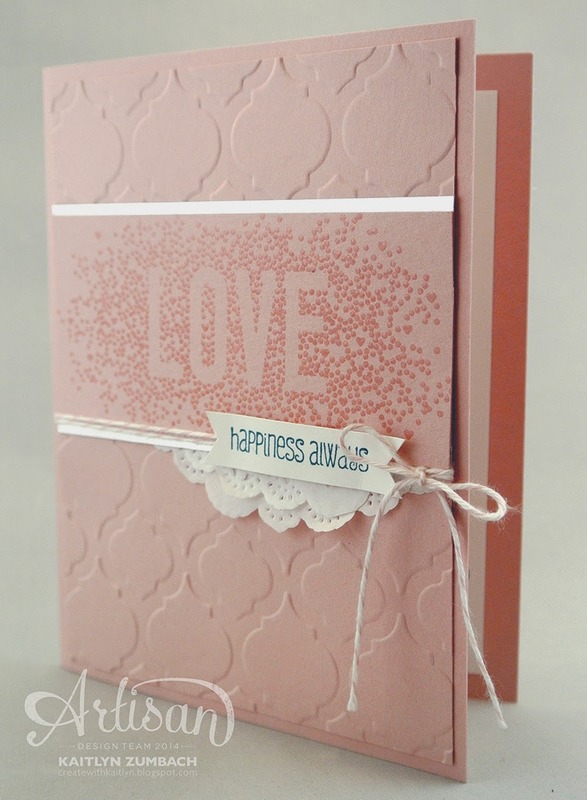 The touches of doilies and Blushing Bride Baker's Twine really complete this card. Be sure to click the "Next" button below so you don't miss a single project! So pretty! I love the doilies peeking out. 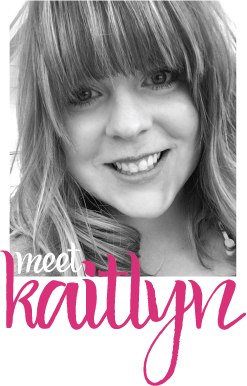 Katilyn, it's so beautiful!! I love it.